We have chapters located in universities and community colleges of all types and sizes. Even if your school doesn’t yet have a Gamma Beta Phi chapter, you can join today and start making a difference! If you’ve worked to attain a 3.0 GPA or higher, have 12 hours or more of college credit, and are a service-minded student who gives 20 hours or more yearly to serve your community, we want to recognize your accomplishments. Join today. 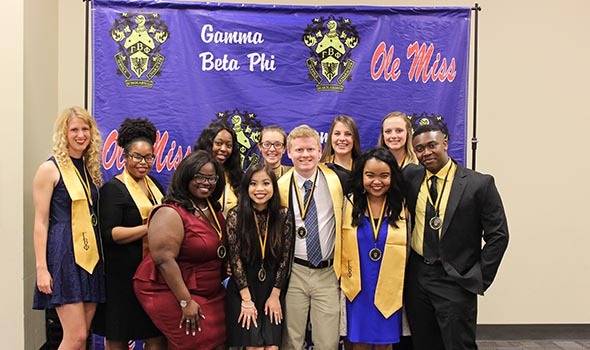 The Gamma Beta Phi Society strives to be the premiere service based honor society. Our members have countless opportunities to work alongside the nation’s top charitable organizations. 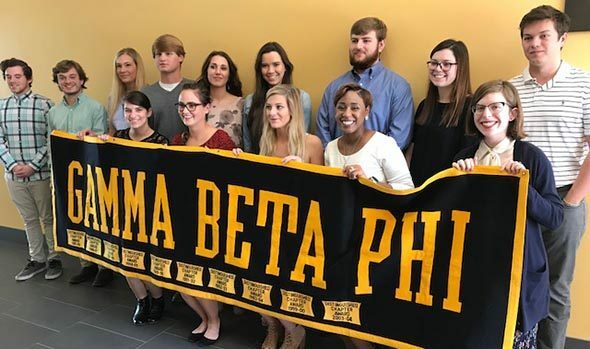 The Gamma Beta Phi Society is a national honors and service society. 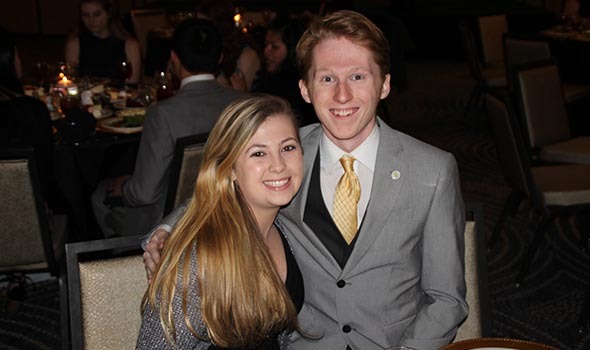 Our watchwords are service, scholarship, and character, and we aim to broaden our members’ academic and philanthropic lives so that they may graduate ready to make a difference in the world. Have a Gamma Beta Phi Invitation? If you’ve received an official invitation from a chapter at your institution, welcome! Click below to accept an invitation you received from your school. Don’t Have a Gamma Beta Phi Invitation? Are you an excellent student with at least a 3.2 Grade Point Average over 12 hours or more and an excellent record of community service? You may be eligible to join Gamma Beta Phi even if your school doesn’t have an established chapter! Graduation Stoles, Cords, and more to let everyone know you're a proud GBP member!